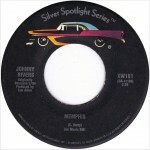 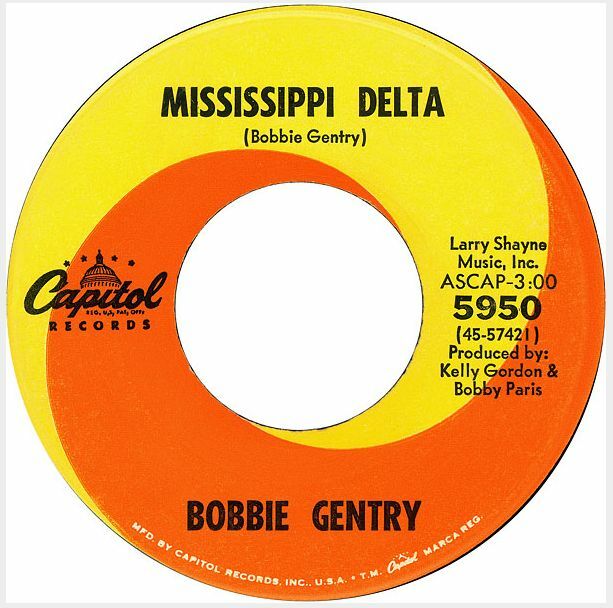 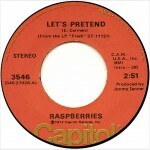 The song was originally the B-side of a demo recording of “Mississippi Delta” that Gentry made as an audition for Capitol Records. 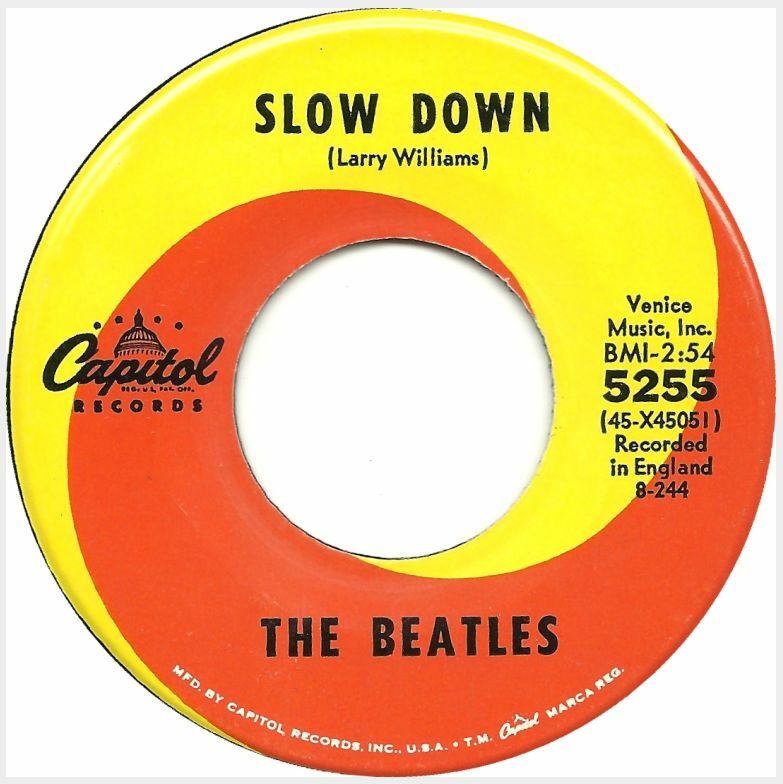 It was said to be a straight guitar and voice recording that lasted over seven minutes, encompassing eleven verses. 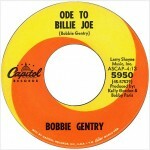 Capitol Records realized how strong “Ode” was and had Gentry cut the song’s length in half and re-record it with strings. 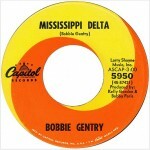 It was then released as the A-side with “Mississippi Delta” on the flip. 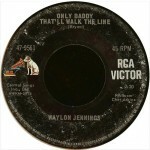 The original long version of the song has never been released and it is questionable if it actually still exists at all. 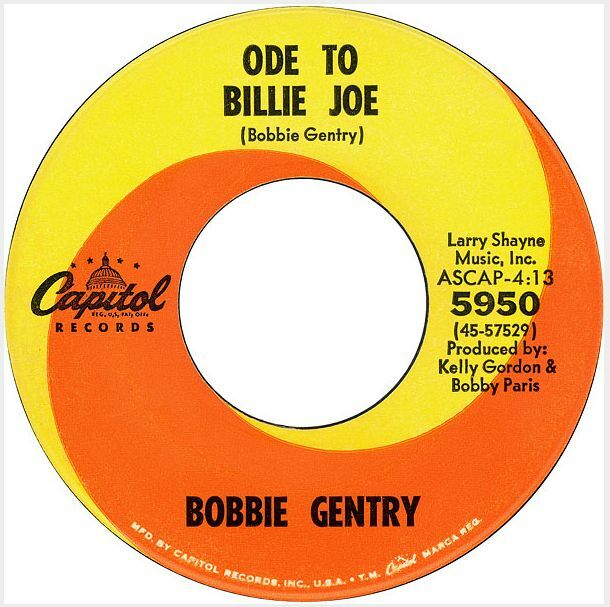 Bob Dylan paid tribute to Gentry’s “Ode” with the song “Clothes Line Saga” which was recorded with The Band during the 1967 sessions for what became The Basement Tapes. 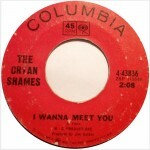 The song carried the working title of “Answer To Ode” and in it Dylan parodies the conversational tone of Gentry’s song. 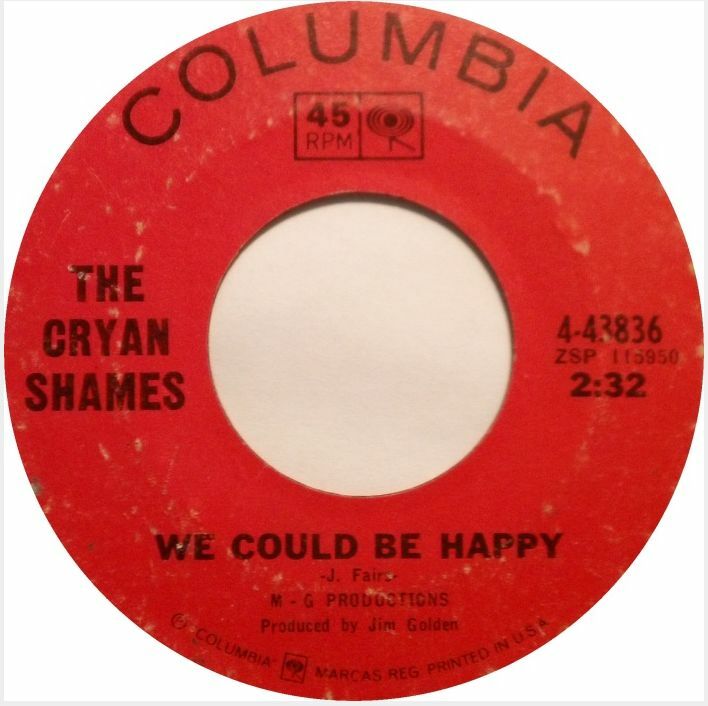 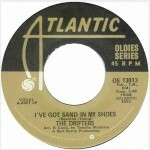 The song was originally titled “Gypsies, Tramps & White Trash,” but songwriter Bob Stone amended the title upon the urging of the late, great producer Snuff Garrett. 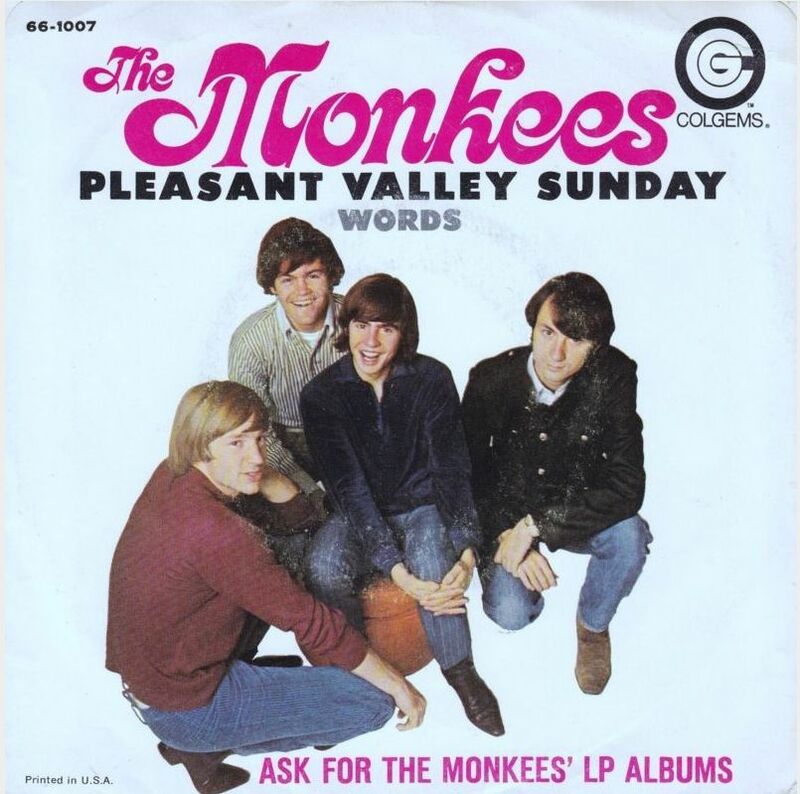 The song tells a story about the cyclical nature of life from the vantage point of a sixteen year old girl from a family of gypsys whose mother dances for the men of the town, and then they move on to the next town. 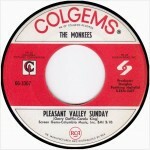 The daughter was “born in the wagon of a traveling show” whose mother “used to dance for the money they’d throw.” Years later, the daughter finds herself in the same position dancing for money when she meets a 21 year old guy who travels with the show. 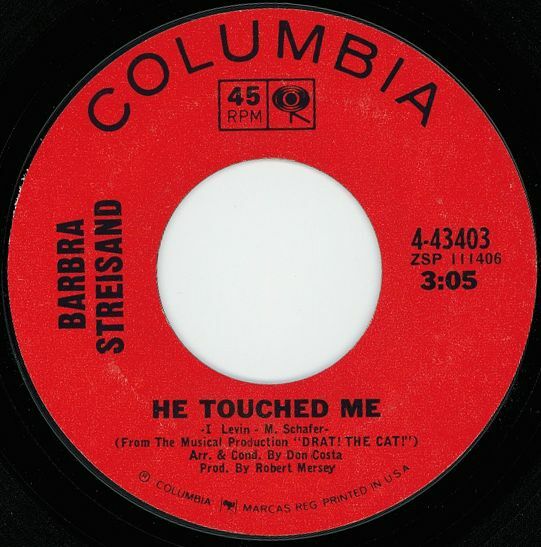 Three months later, he finds out that she’s “a girl in trouble” (i.e. pregnant) and then he leaves her in the lurch. A performance of the song was performed on The Sonny & Cher Comedy Hour TV show and was made into a video for the song in 1971. 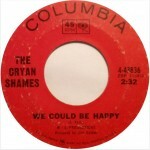 The song is regularly used to kick off games by the Clyde F.C. 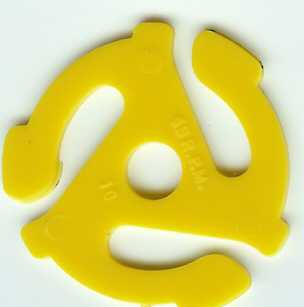 Scottish football team. 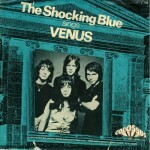 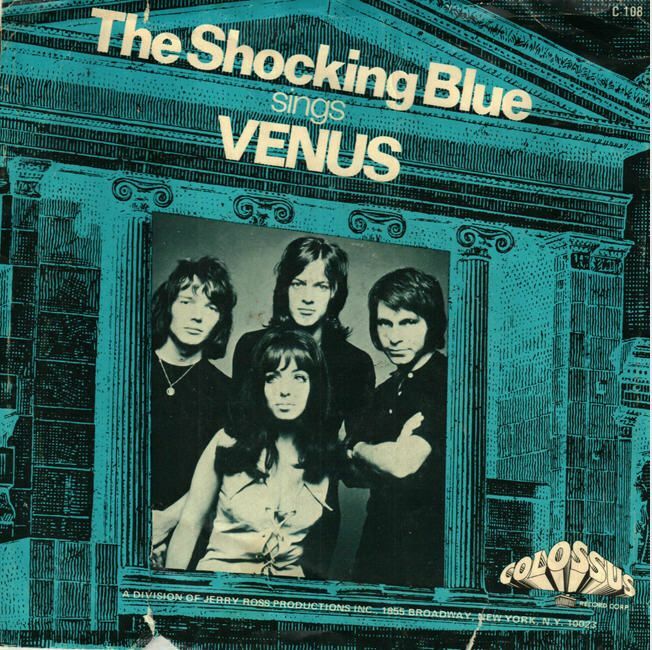 It was covered by the likes of Cilla Black, Vicki Lawrence, Nirvana and the English punk rock band Anti-Nowhere League, amongst others. 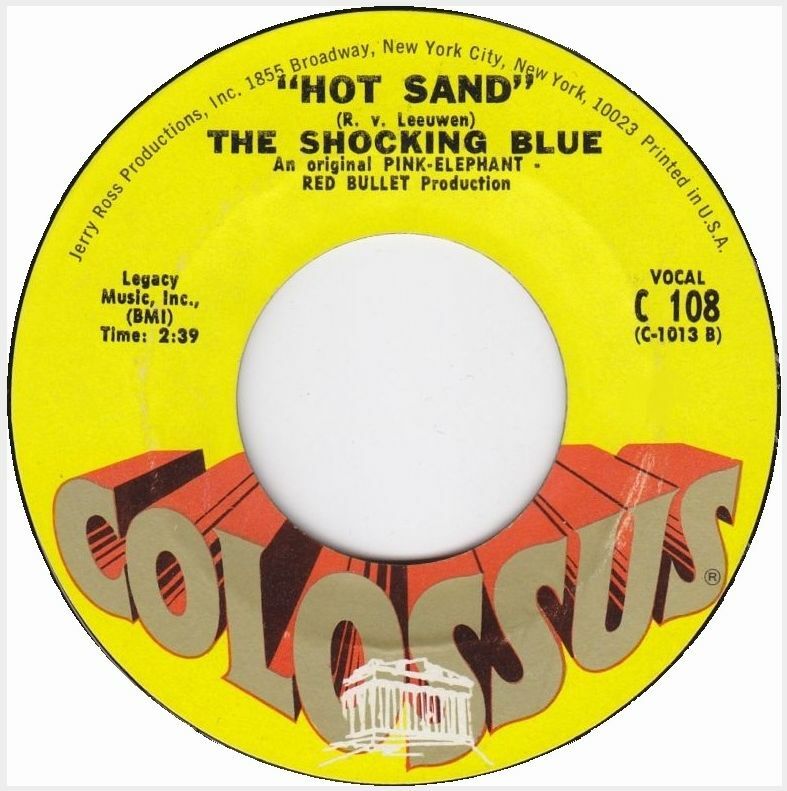 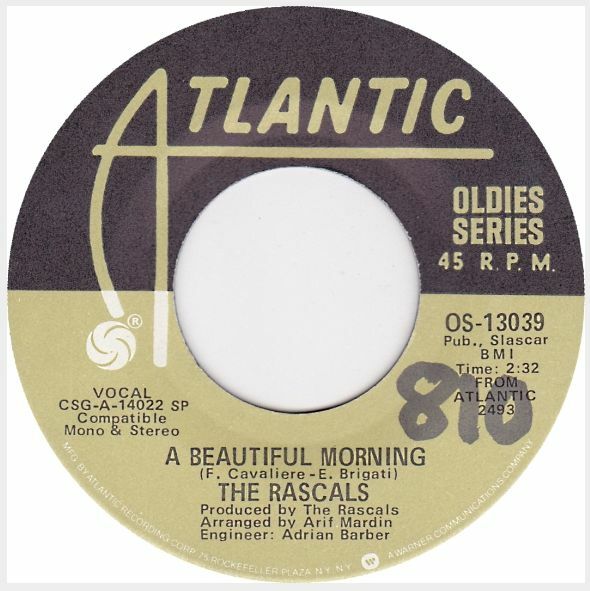 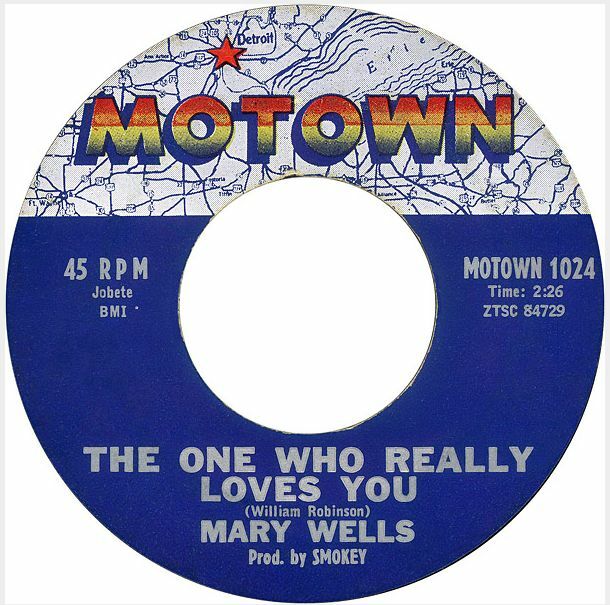 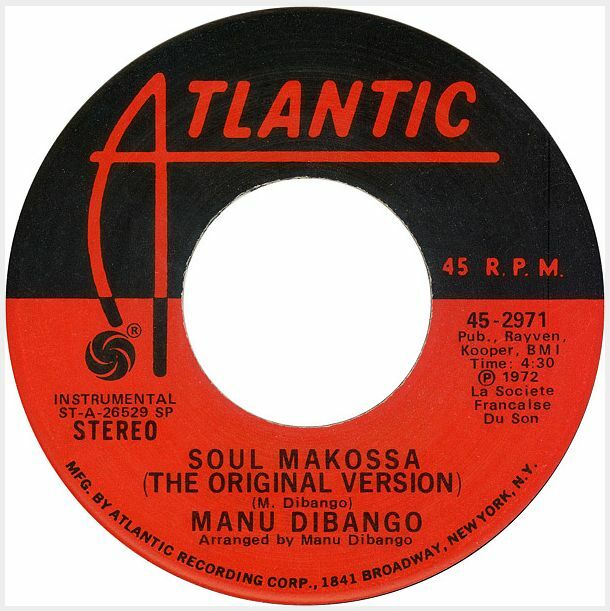 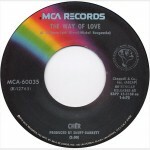 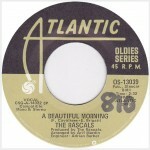 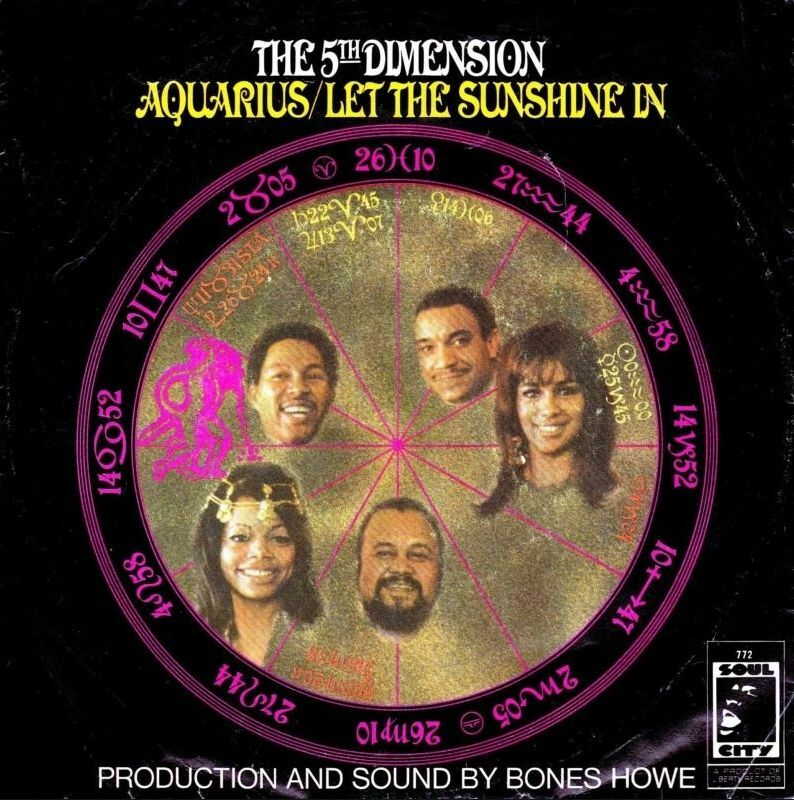 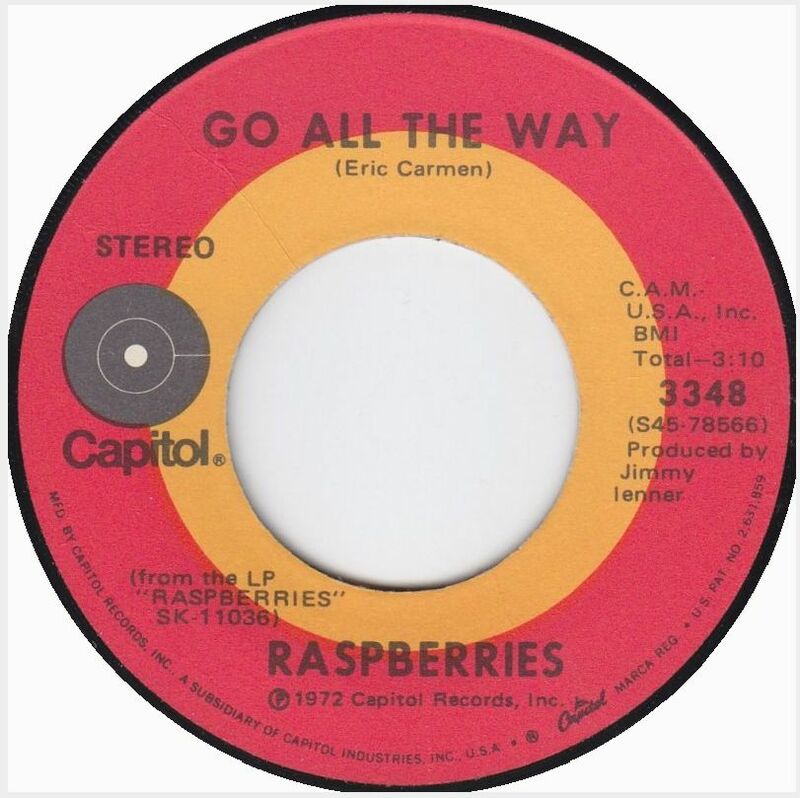 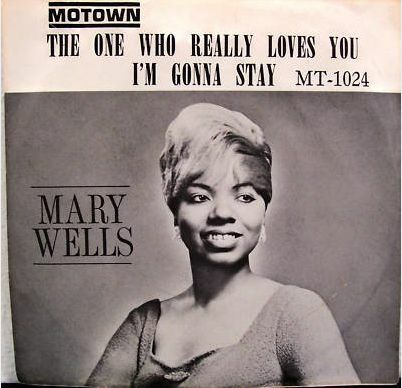 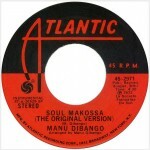 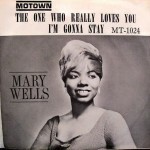 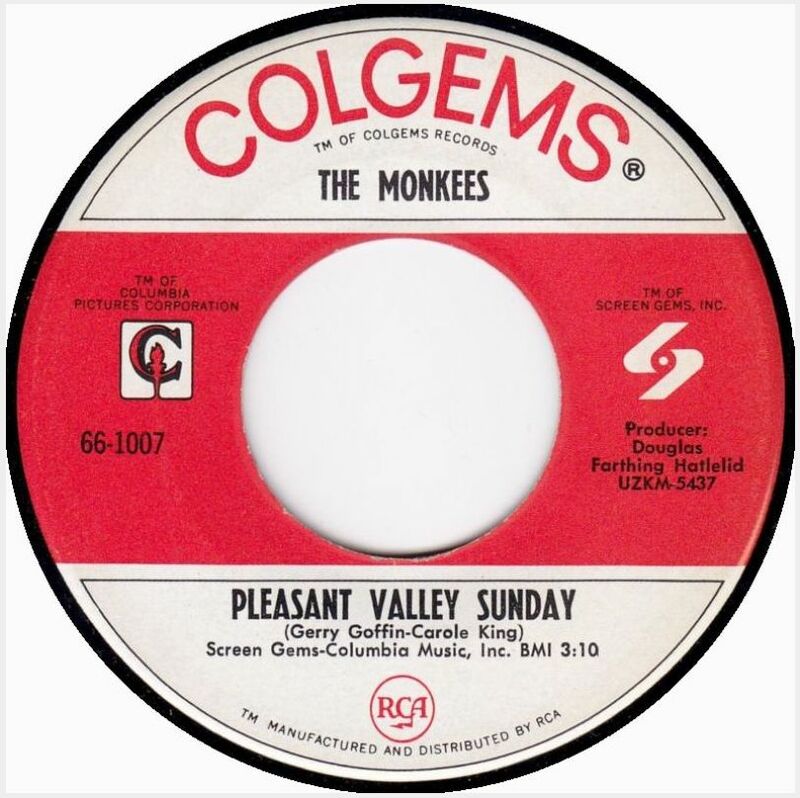 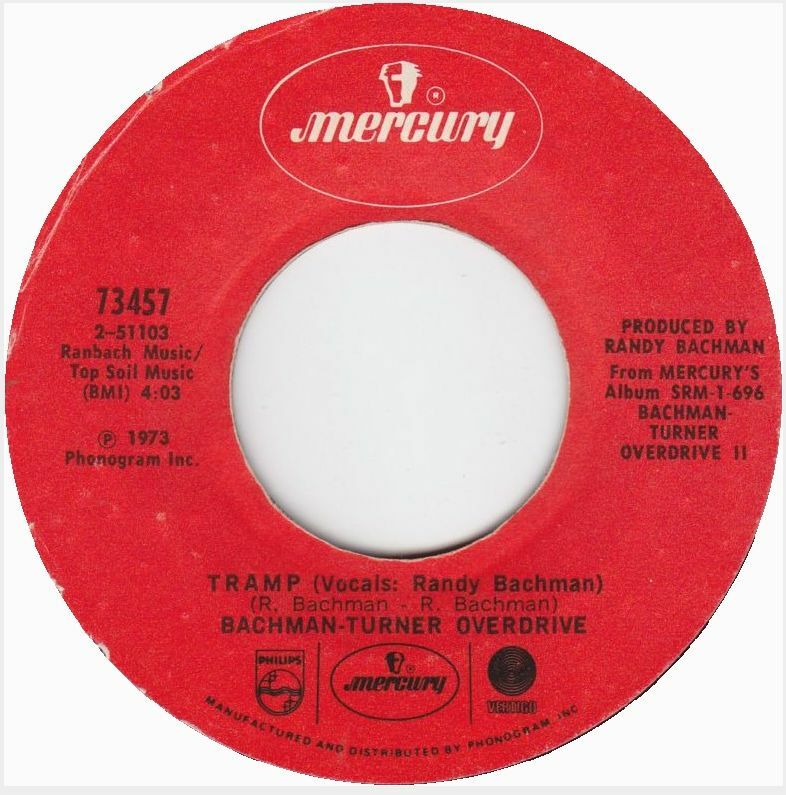 The flip of this double-A-sided reissue single was another top-ten hit from the album called “The Way Of Love,” which peaked on the singles charts at #7 selling over one million copies. 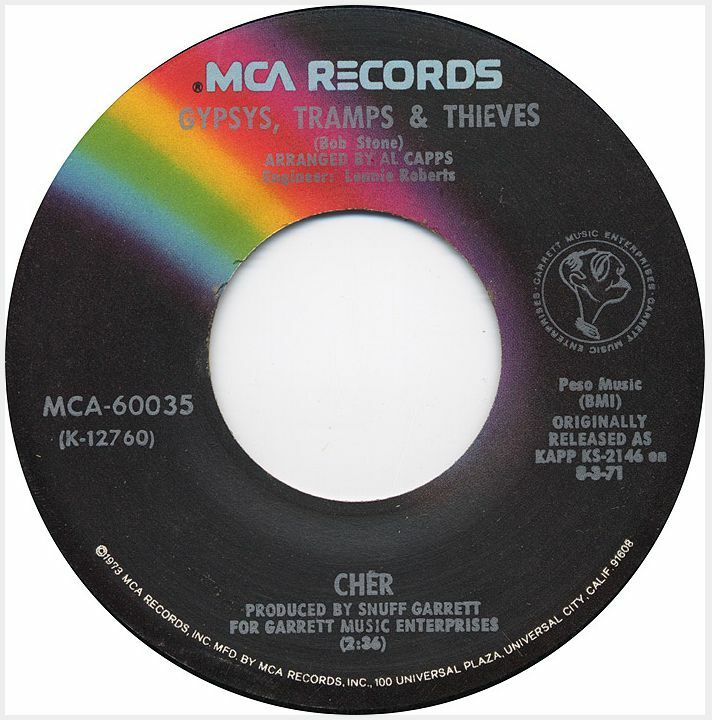 The melody of this song shares an uncanny resemblance with Perry Como’s 1970 hit, “It’s Impossible,” so much so that Cher took to performing the two songs in a medley during concerts. “The Way Of Love” had its genesis in the French song “J’ai le mal de toi,” and was written by Jack Dieval with French lyrics by Michel Rivgauche. 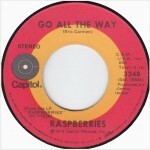 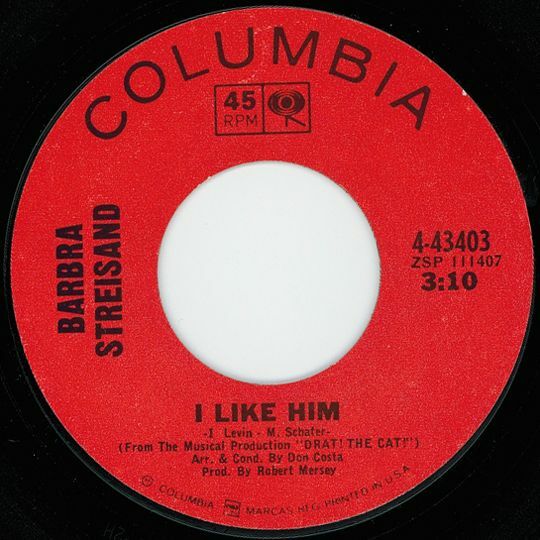 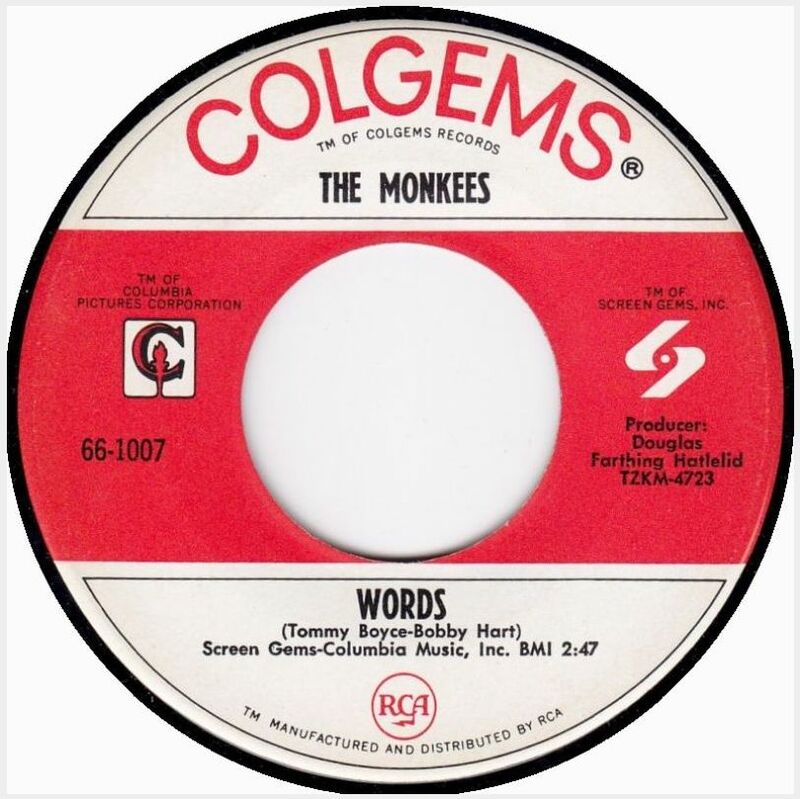 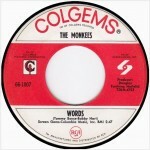 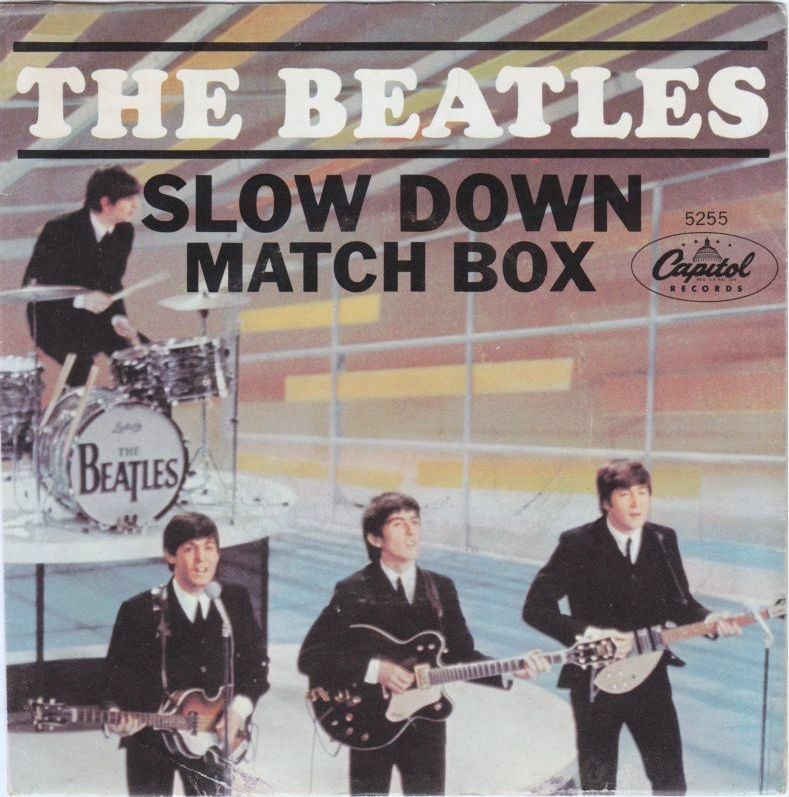 The lyrics to the English version were written by Al Stillman and the song was recorded by British singer Kathy Kirby, whose version of the song charted at #88 on the U.S. Billboard charts in 1965. The song’s lyrics were somewhat ambiguous as to whether the relationship was between a man and a woman, a mother and a daughter, or most notoriously by two women, further giving Cher credibility with her gay fans. 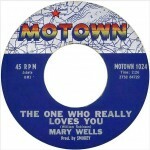 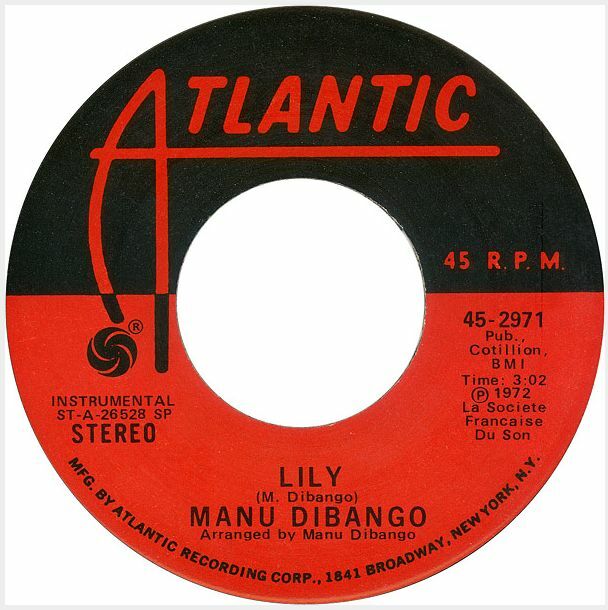 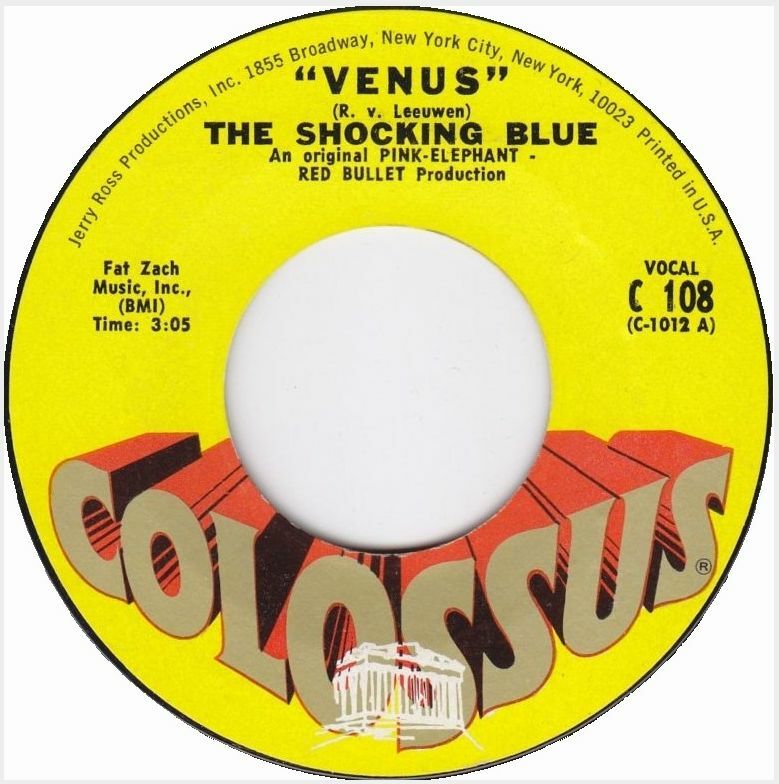 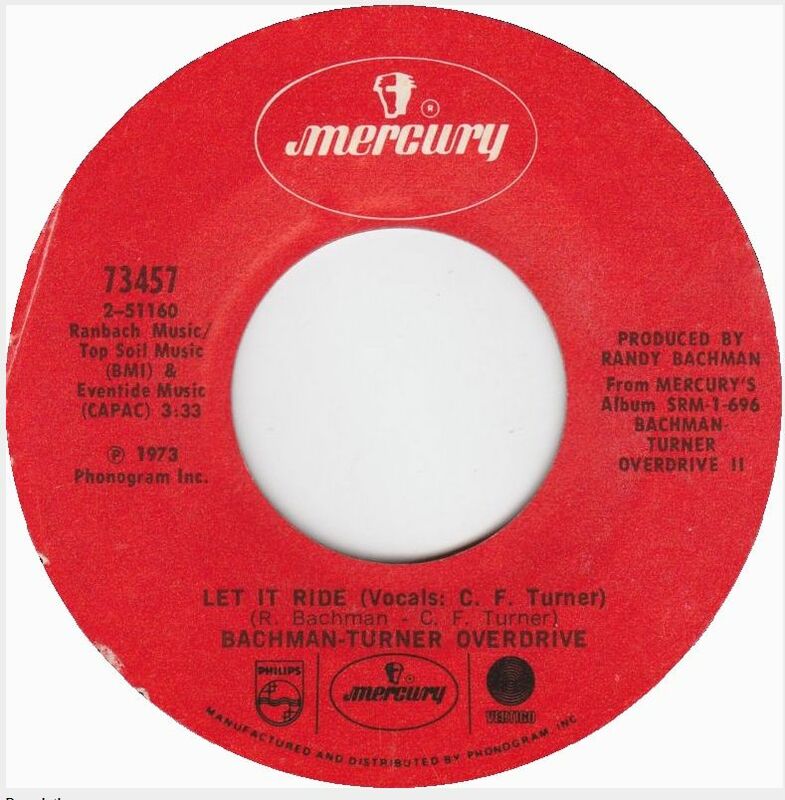 The song has been covered by Ronnie James Dio in 1964 with his group Ronnie Dio and the Prophets, and has also seen covers by such middle-of-the-road artists as Vikki Carr and Shirley Bassey. 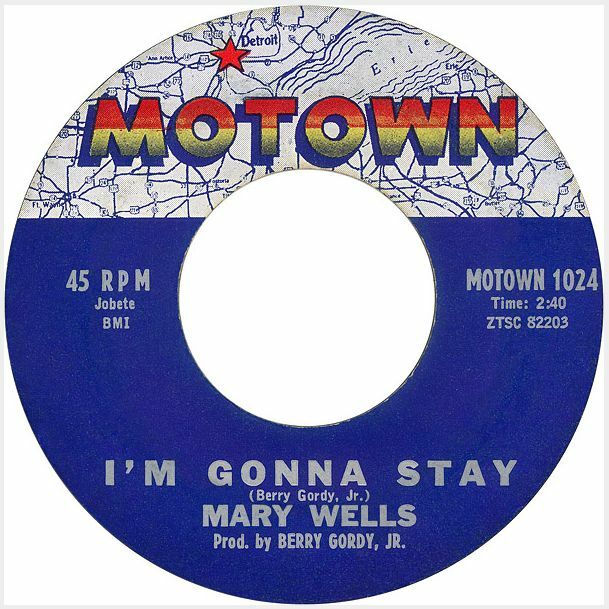 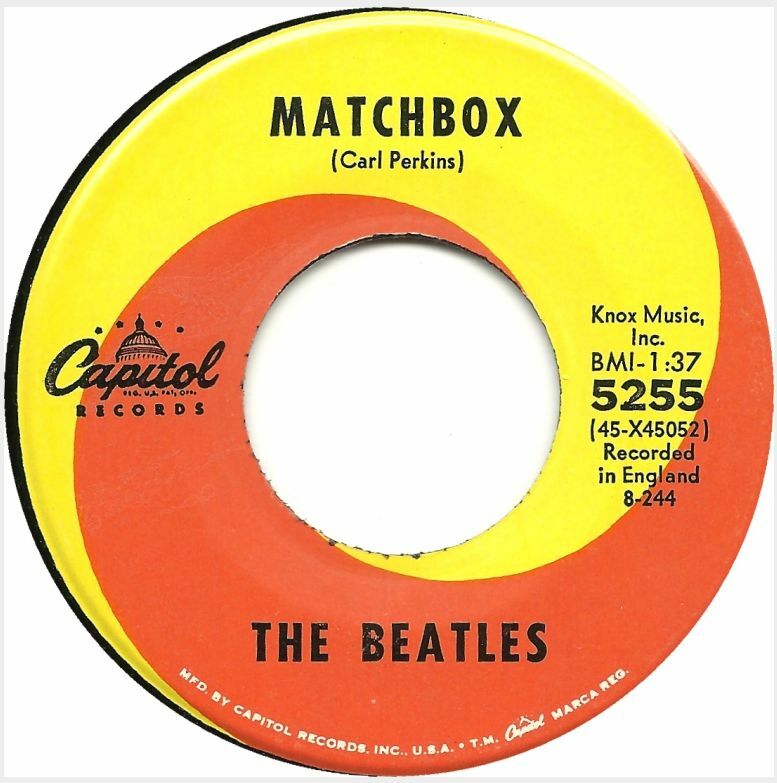 The great thing about having a jukebox is that you can make the B-side of a single the A-side with a flip of the record in the slot. 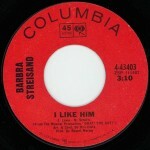 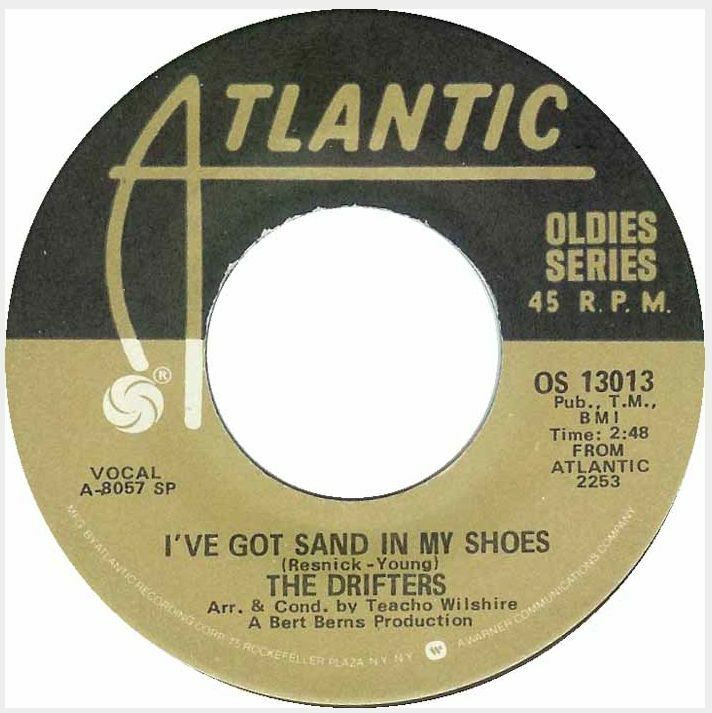 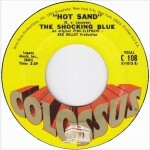 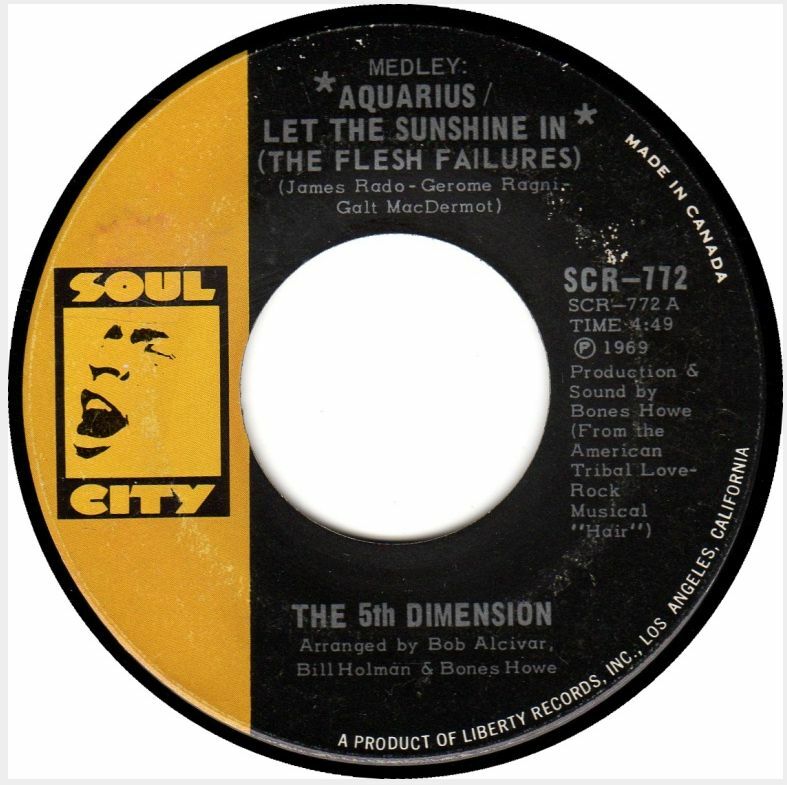 Today’s jukebox classic is one such record that I purchased specifically for the B-side and changed them around. “Brown Eyed Handsome Man” was the flip side of Chuck Berry’s fifth single for Chess Records, “Too Much Monkey Business,” and was also from his 1956 debut album After School Session. 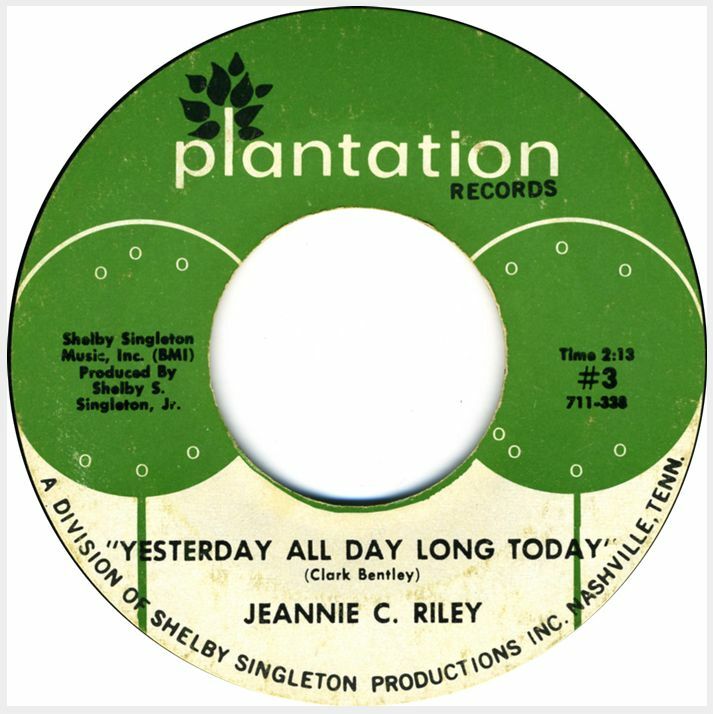 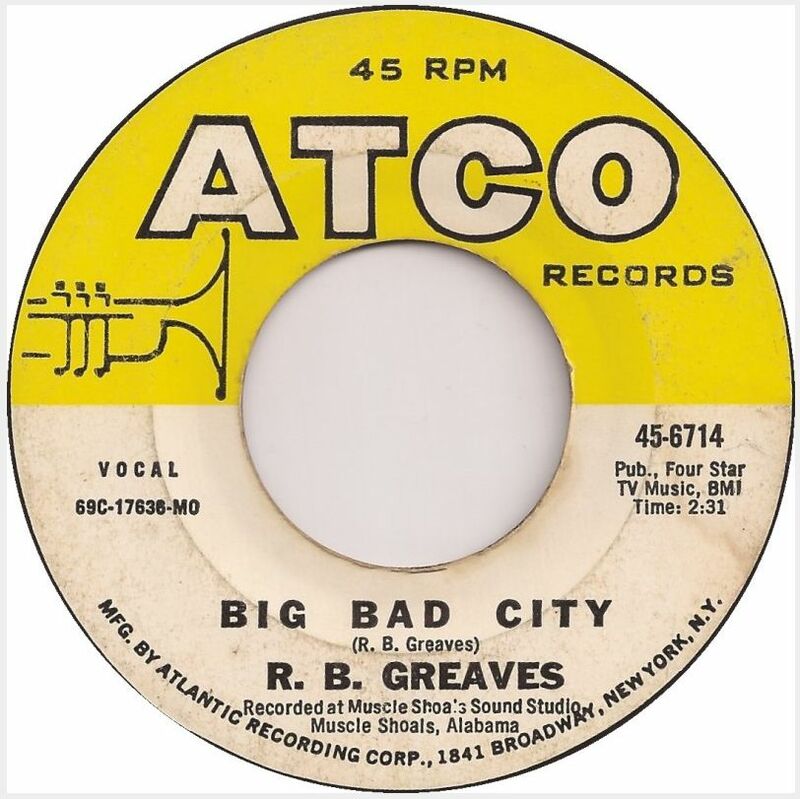 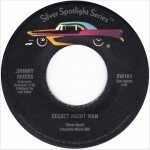 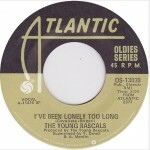 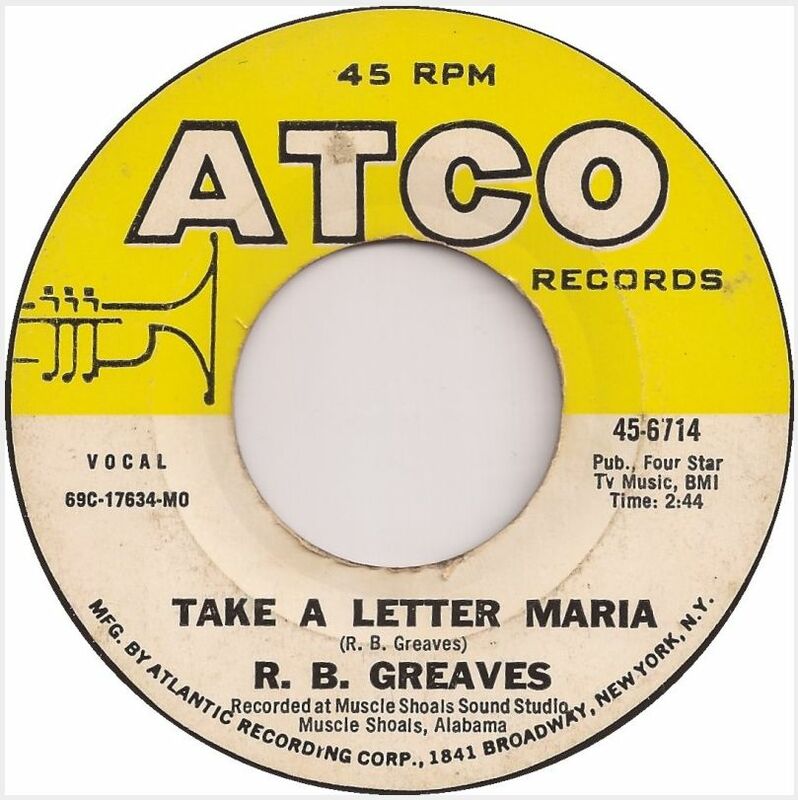 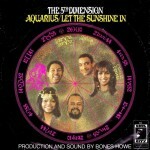 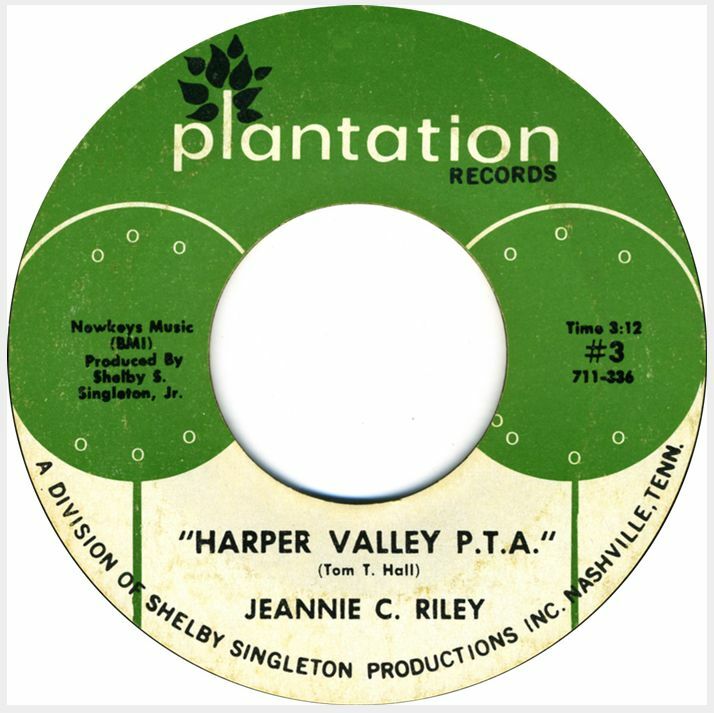 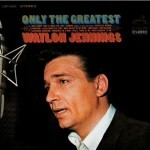 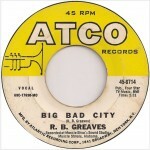 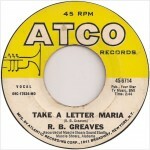 The track was recorded in April of 1956 and featured Johnnie Johnson on piano, L.C. 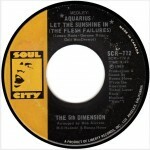 Davis on tenor sax, Willie Dixon on bass and Fred Below on drums. 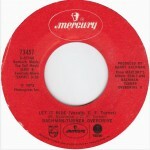 Even though the song was designated as the B-side of the single it was on, it still managed to place at #5 on the R&B charts. 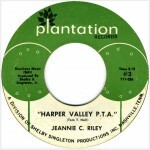 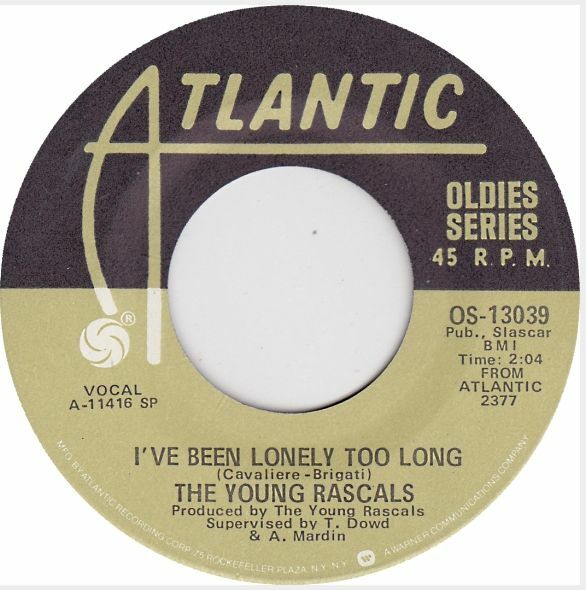 It was also one of the few singles in the juke that was originally released as a 78rpm first. 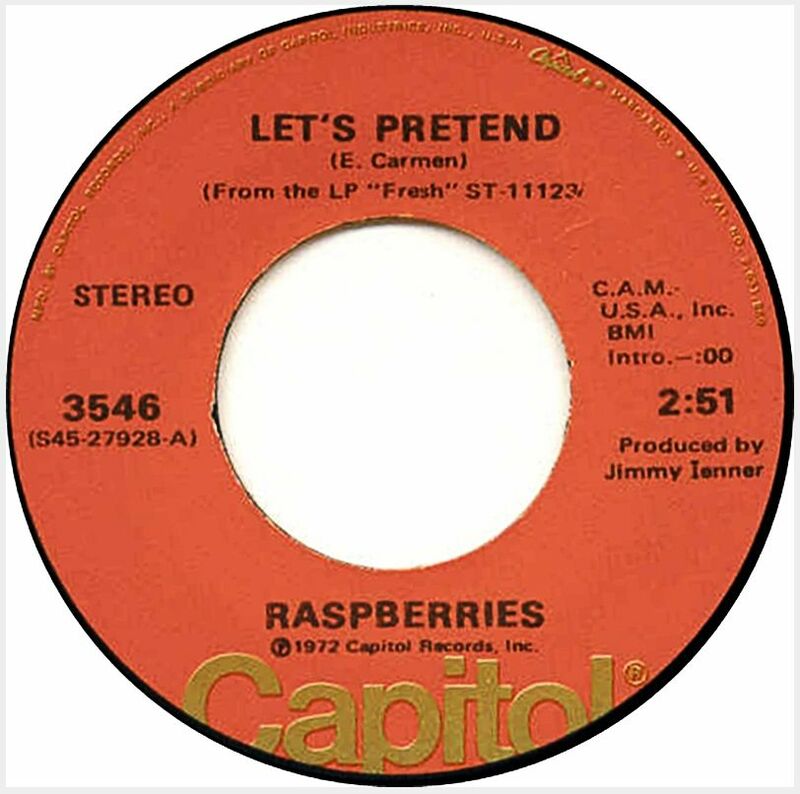 Berry was one of the first literary rock and roll songwriters whose sophisticated prose and observational skills created songs that described his world with pinpoint accuracy. 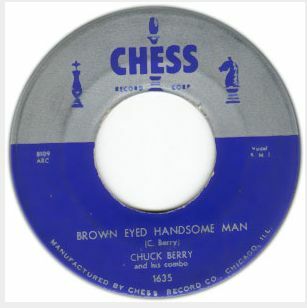 “Brown Eyed Handsome Man” was a sly comment on race relations that was written after Berry witnessed an arrest of a Hispanic man in California. 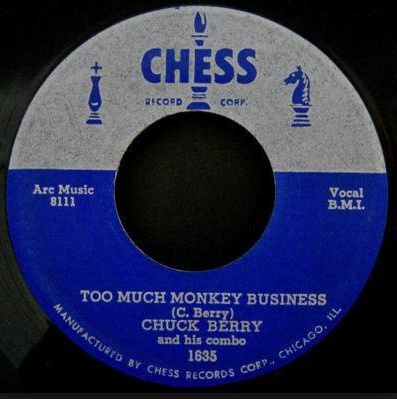 In it, Berry also brags about the appeal of black men to white women, much to the chagrin of 1950s white America. 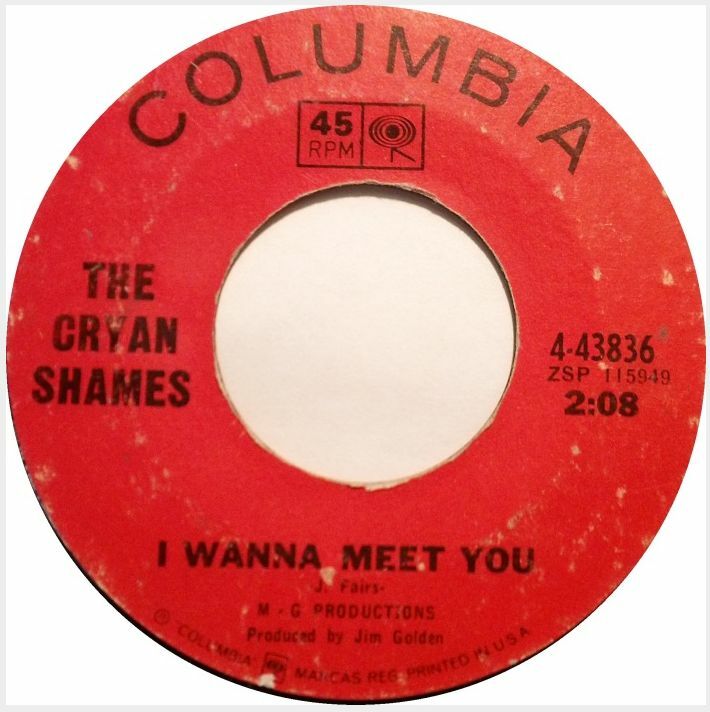 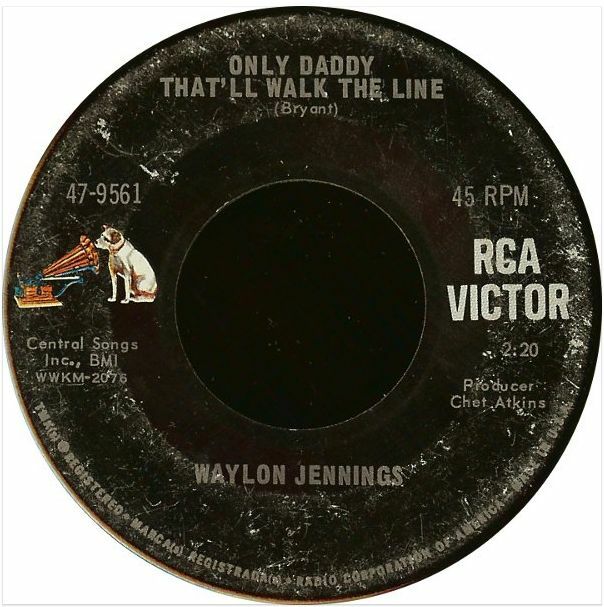 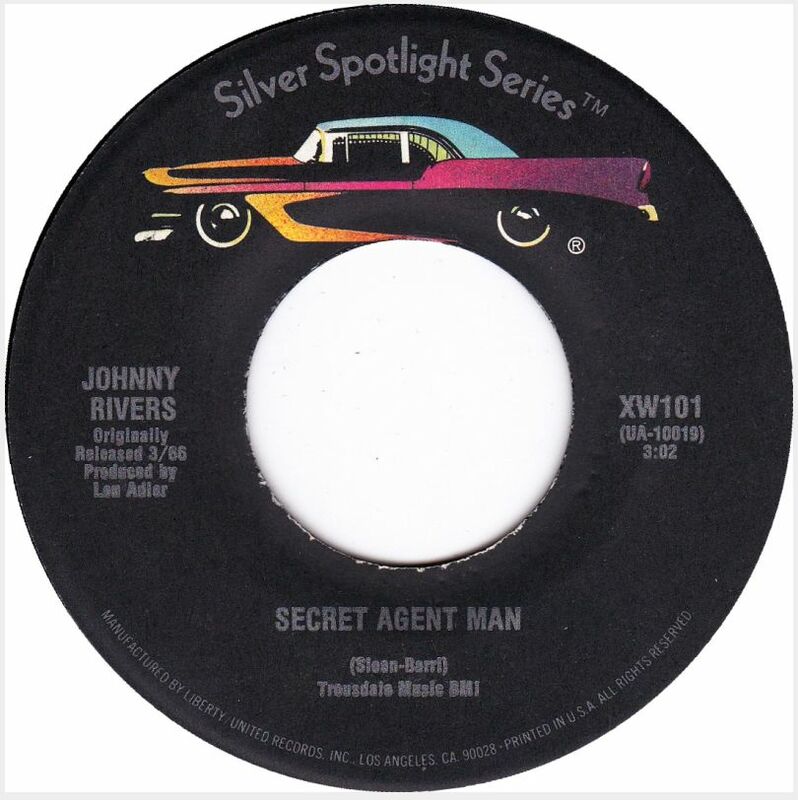 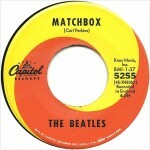 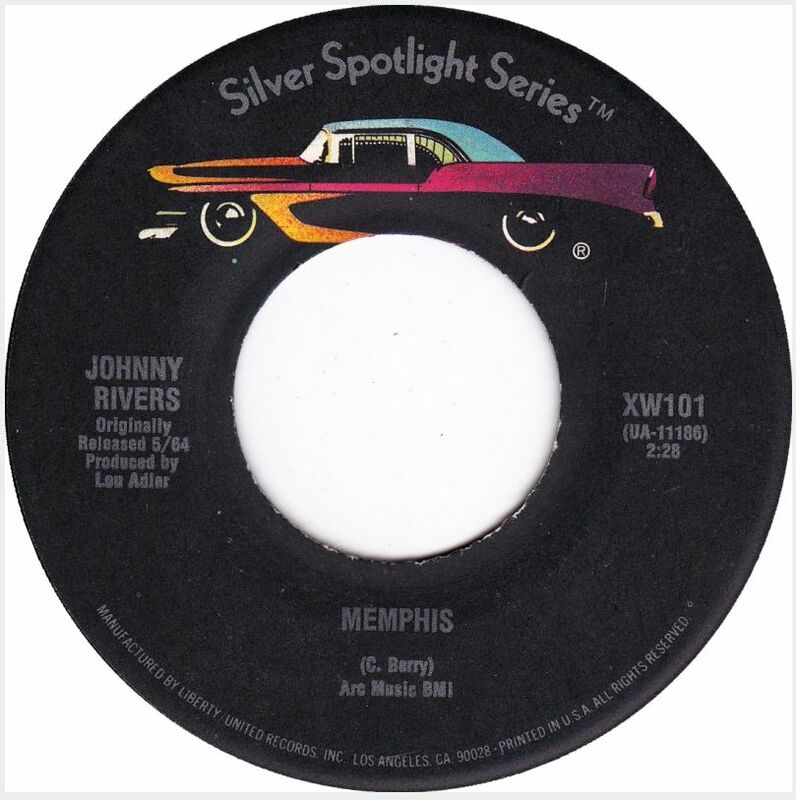 The song has been covered by the likes of Buddy Holly, Johnny Rivers, Nina Simone, Waylon Jennings, Robert Cray, Paul McCartney, and it was also performed by Johnny Cash, Carl Perkins, Jerry Lee Lewis and Elvis Presley when they convened at Sun Studios for the relaxed jam session that is now known as The Million Dollar Quartet. 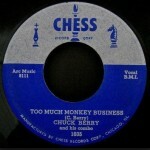 The real A-side to the single was “Too Much Monkey Business,” that according to Chuck Berry’s autobiography was meant to describe the types of hassles a person encounters in everyday life. 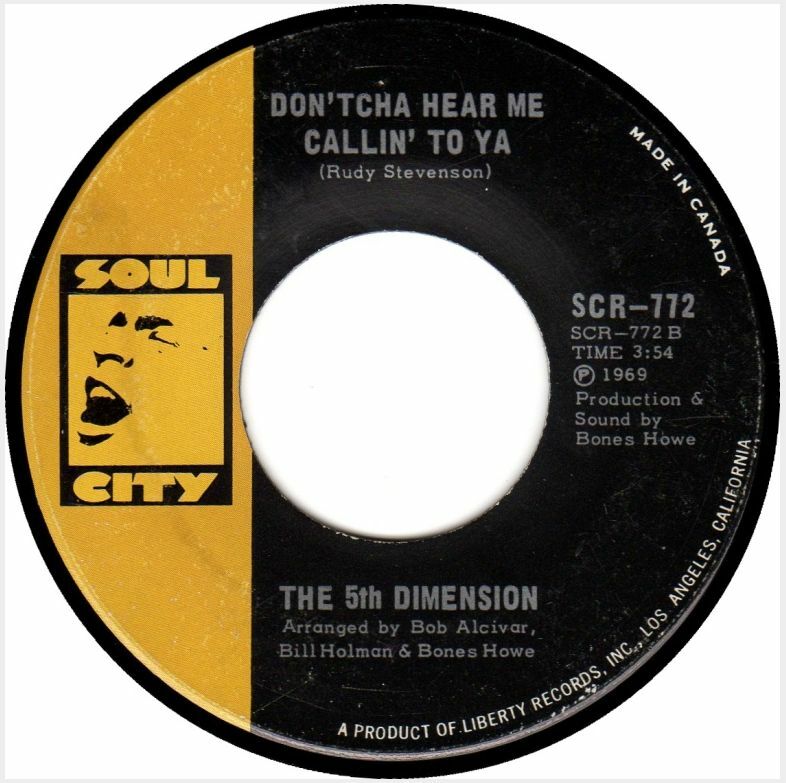 The song was recorded at the same session as its flip and also featured Johnnie Johnson on piano, Willie Dixon on bass and Fred Below on drums. 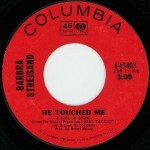 The song climbed to #4 on the Billboard Jukebox Play chart.